We just saw a couple of promo videos for the new Apple iPhone 5S, and now we have a video for Apple new iPhone 5C, which you can see below. The video below shows Apple’s Jonny Ive talking about the new iPhone 5C, and we also get to have a good look at the handset, with its new plastic casing. 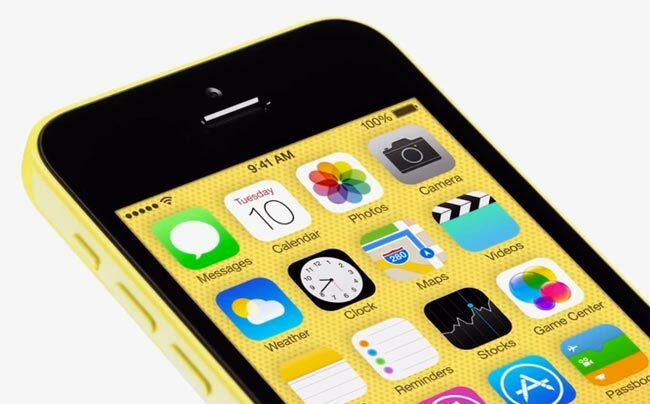 The iPhone 5C features a 4 inch Retina display with a resolution of 1136 x 640 pixels, it features an Apple A6 processor and comes with an 8 megapixel camera with an f/2.4 aperture lens and an LED flash.